JD Stice passed away on March 20, 2019. He leaves behind Lara, his wife of 15 years, and his five children - Jaxon (11), Haven (9), Ty (7), Faith (4), and River (1). JD and his family lived in Saratoga Springs and he loved working at Jane.com where he was a co-CEO. JD was born in Provo on February 4, 1982. 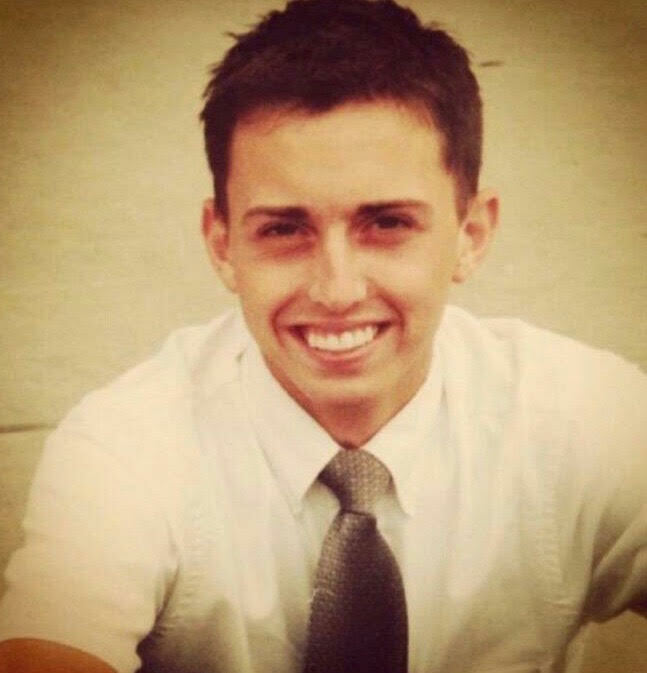 He lived in Utah Valley his entire life with the exception of his time on his LDS mission in Anaheim, California. JD and Lara were married on January 3, 2004 in the Mount Timpanogos temple of The Church of Jesus Christ of Latter-day Saints. JD had such faith. He never gave room for doubt and knew Heavenly Father was ever-loving and ever-merciful. He thought of Christ as his closest friend. He was reserved but very friendly, knew all the answers but never raised his hand, and was very good at what he did but never told anyone. He was ridiculously good at every sport and could run and win a race even after years of absolutely zero exercise. He provided every single thing his family needed and wanted without ever calling attention to how hard he worked for it, or how much it cost him. He loved his children fiercely and they idolized him. JD loved the mountains and always commented that they felt and smelled like heaven - so he would hike with his family as often as they could ... knowing that he would get the respite he needed and be ready to face another week. Winter was hard for him because it kept him away from those peaceful mountains. He loved fishing with his brother, father, and friends and always commented that he could live standing in a stream listening to those waters because it soothed him. There has never been a father that has loved his children more than he does. He loves them completely and they are his greatest and proudest accomplishments. They always will be, and we know that he will be by their sides forever. JD loved his wife. They laughed hard together and could banter back and forth forever. Their humor over the years brought them close and kept them going during hard times. Everything was good in the world when JD was happy. It was Lara’s goal every day to make him smile, laugh, and unwind from his day because he worked so hard. They were best friends and forever loves. They were complete and polar opposites and partners in this chaotic life. At the end of every day they laughed, told stories and recharged. JD - Until your family can hold you in their arms again, they will be dreaming about you. JD will be remembered for his zest for life. JD will be remembered for his leadership and compassion in the workplace. JD will be remembered for his kindness and generosity. JD will be remembered. 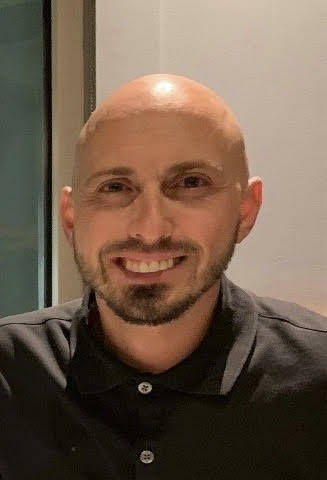 In addition to his wife and children, JD is survived by his parents, Jim and Kaye, his sisters, Crystal Gilchrist (Neil), Ashley Lyman (Kimball), Whitney Olson (Matthew), Kara Tyler (TR), and Cierra Varney (Jon), and his brother, Skyler (Katie), and many nieces and nephews. The funeral will be on Tuesday, March 26, at 11 am at the LDS Stake Center located at 2947 S Swainson Avenue, Saratoga Springs, UT 84045. Interment will be at the East Lawn Cemetery in Provo.